Britain’s Got Talent 2017: Live show twist announced, the return of the wildcard! There’s a Britain’s Got Talent 2017 live show twist announced, the judges can pick a wildcard act for the final. After thousands applied and hundreds auditioned, the Britain’s Got Talent search has now reached the live semi-finals which will be kick starting on ITV this Monday. Each night eight of the the final 40 semi-finalists will be performing live in the hope of impressing the viewers at home and winning the all important public vote. The two acts with the highest vote will then proceed onto the live final on Sunday 4th June with a chance of winning a life changing £250,000 and a spot at this year’s Royal Variety Performance. And in an additional twist, at the end of the week there will be a judges wildcard allowing our formidable foursome, Simon, Amanda, Alesha and David, to select one act of their choosing to go through to the live final. On tonight’s first live Britain’s Got More Talent show Stephen Mulhern exclusively revealed some of the guest performances viewers can expect to see across the week including former Fifth Harmony member Camila Cabello, Alfie Boe and Vera Lynn as her very own hologram, the cast from Bat Out of Hell The Musical, X Factor’s 5 After Midnight and BGT reigning champion, magician Richard Jones. 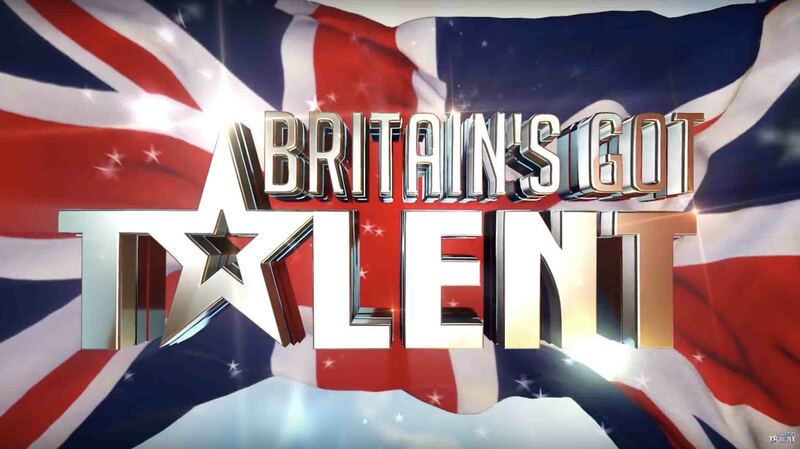 Britain’s Got Talent Live semi-finals air Monday 29th May to Friday 2nd June at 7.30pm on ITV. Followed by Britain’s Got More Talent, also live, on ITV2 at 10pm.